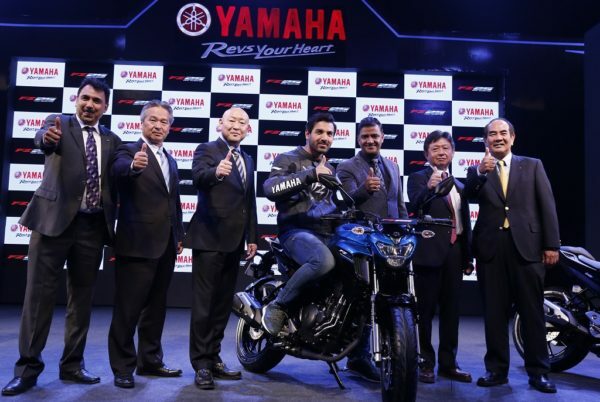 L to R- Mr Ravindra Singh , VP YMIS; Hiro Aki Fujita, Chairman YMI-G Cos; Masaki Asano- MD YMIS; Bollywood ACTOR John Abraham; Roy Kurian, VP Sales and Marketing YMIS; Yasuo Ishihara, MD YMRI; Takashi Terabayashi, MD India Yamaha Motor.Yamaha Motor India has introduced the FZ25 street naked motorcycle to capitalize the growing 200cc plus premium motorcycle segment in India. 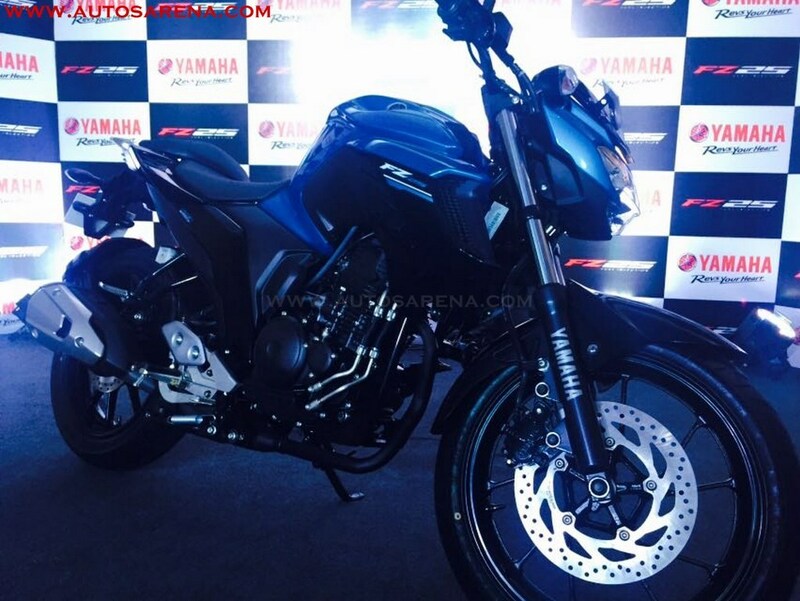 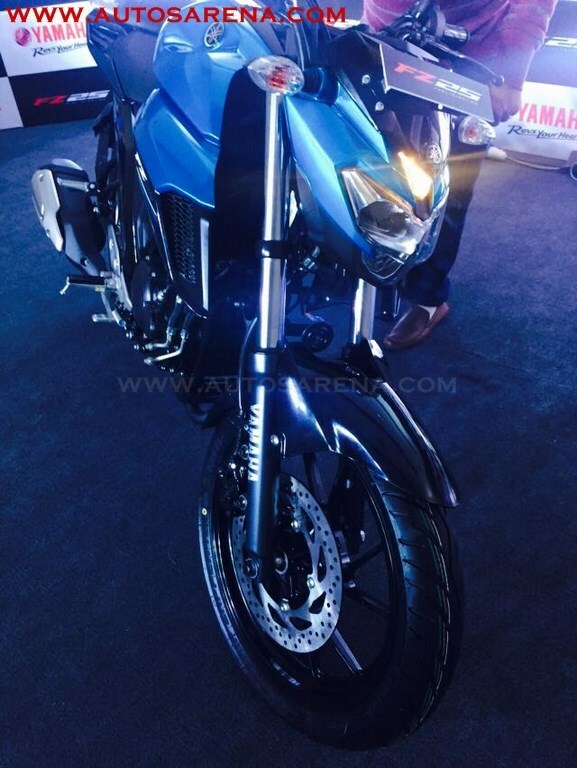 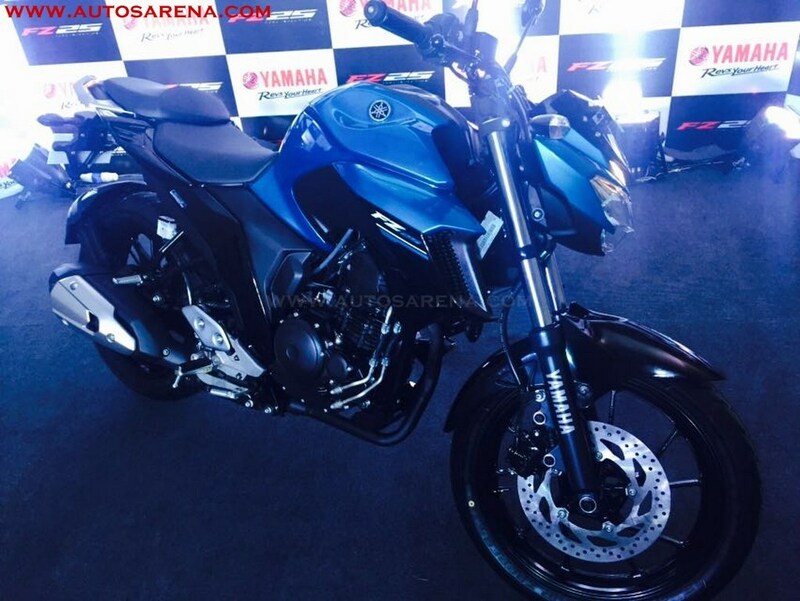 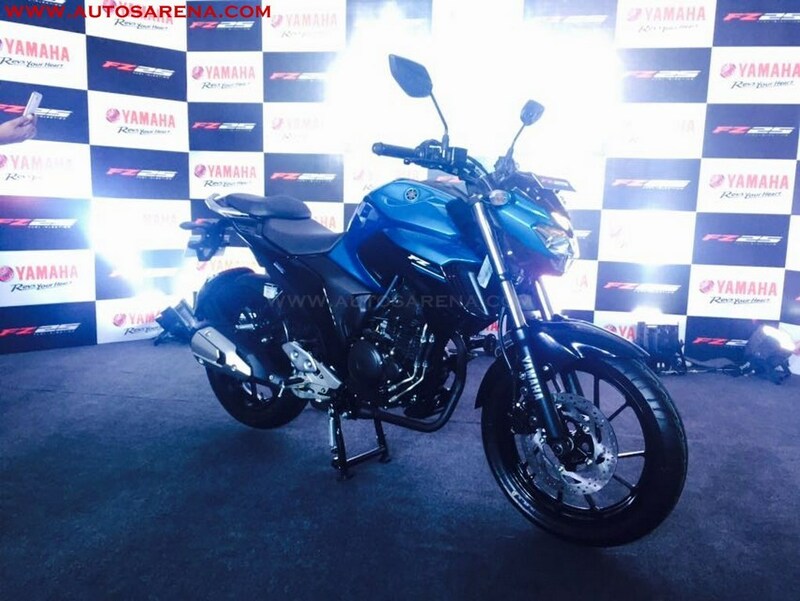 Yamaha has priced the FZ25 at Rs 1,19,500 (ex-showroom, Delhi) which his is going to give competition some serious competition such as the KTM Duke 200, TVS Apache RTR 200 and soon to be re-launched Bajaj NS200. 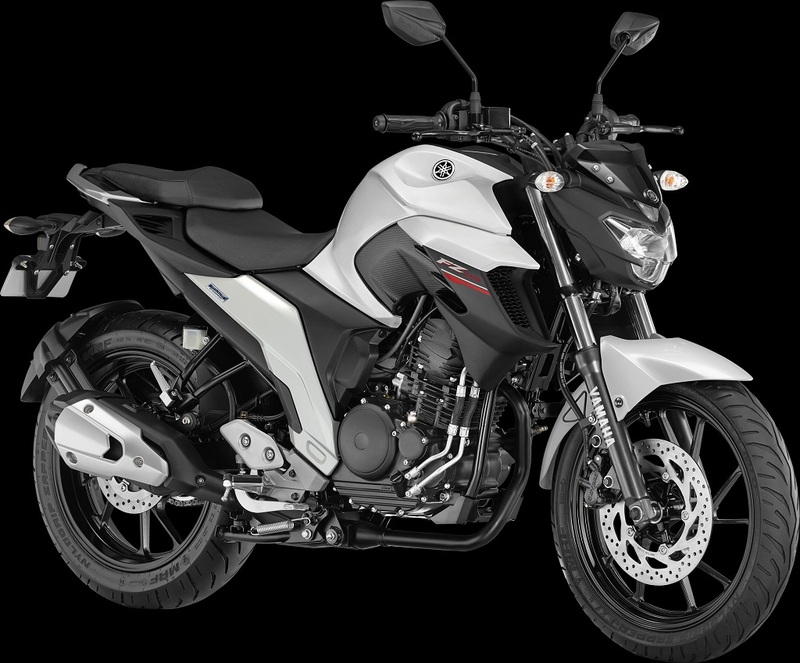 The FZ25 continues to take the FZ series street fighter-like design philosophy further and will help to enhance the brand image. 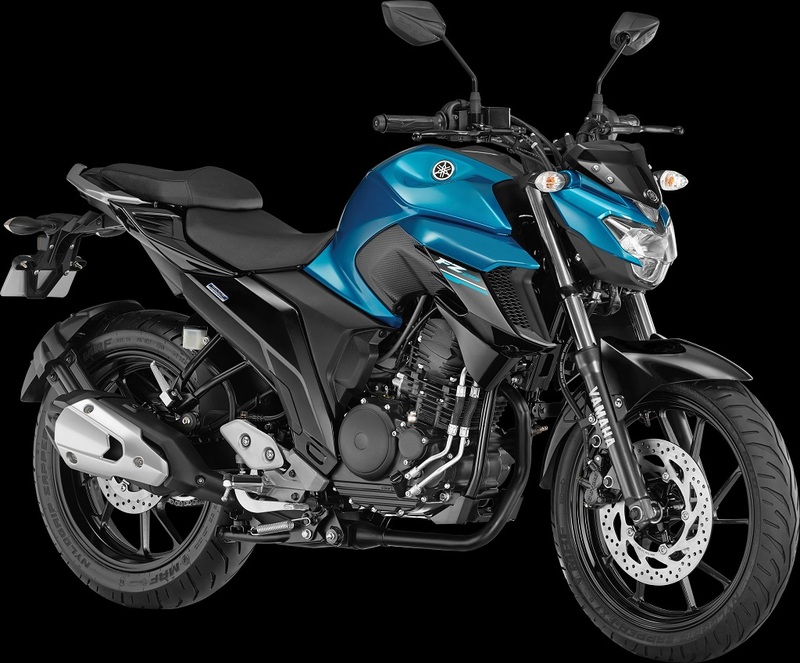 The motorcycle is powered by a 249cc single-cylinder, air-cooled engine with SOHC and two valves. 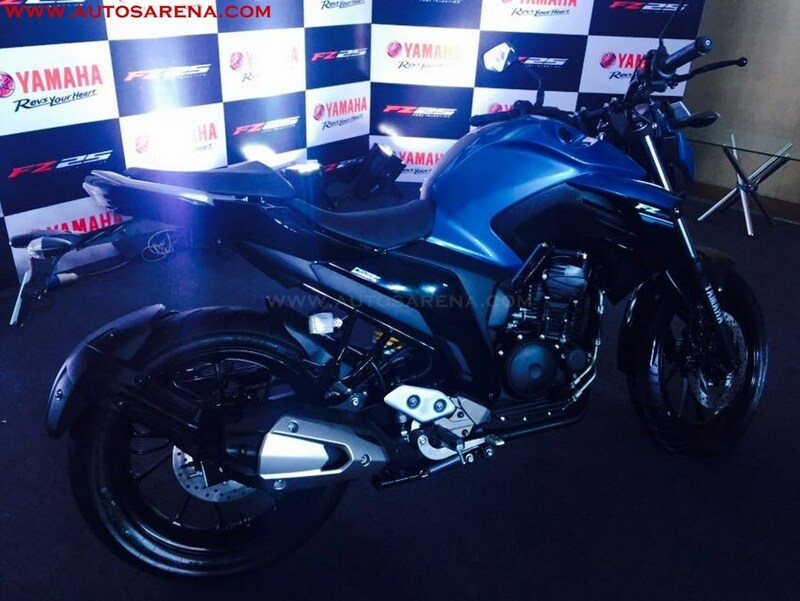 The bike also gets fuel-injection and the engine is mated to a five-speed gearbox. 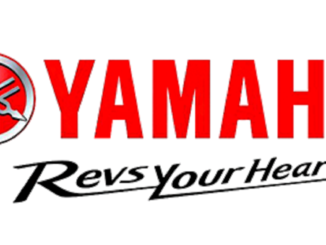 The engine features Yamaha Blue Core technology develops max power of 20.9hp at 8,000rpm and max torque of 20Nm at 6,000rpm. 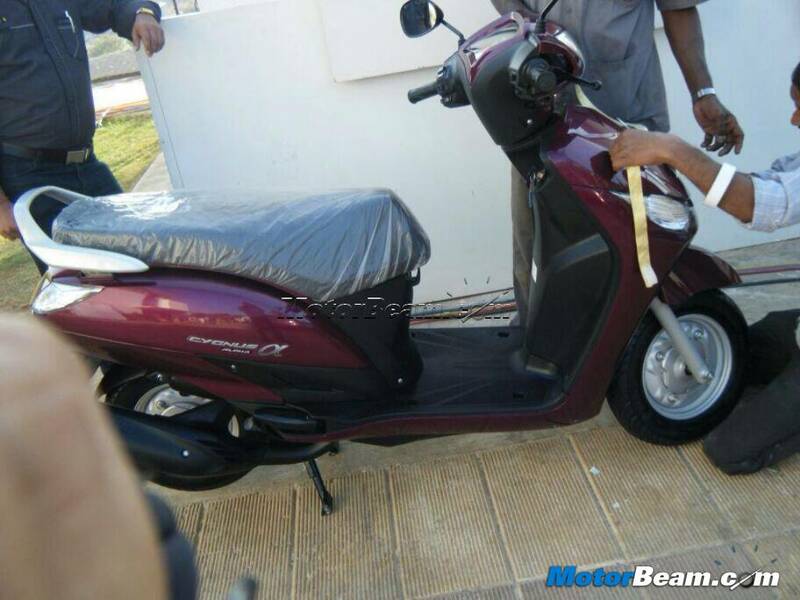 With company claimed fuel efficiency is 43 kmpl which is decent for bike of this cubic capacity. 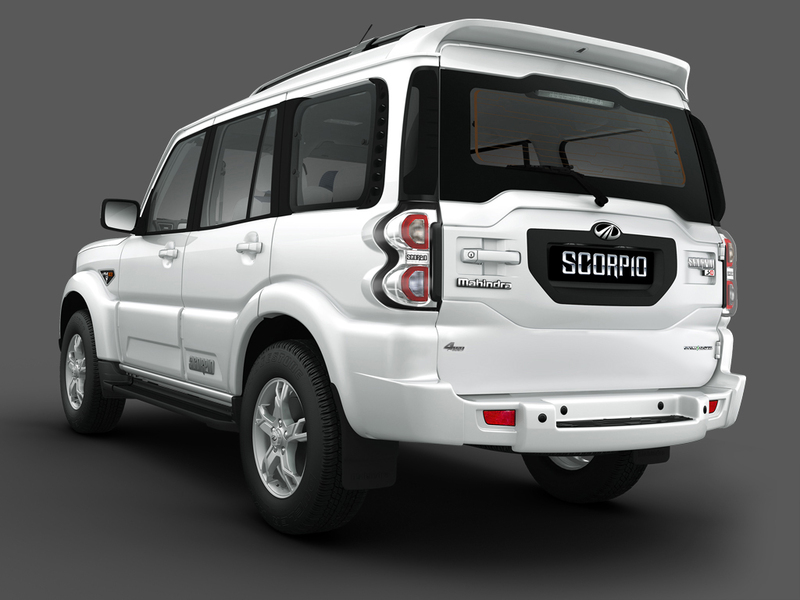 The model is compliant to BS IV emission standards. 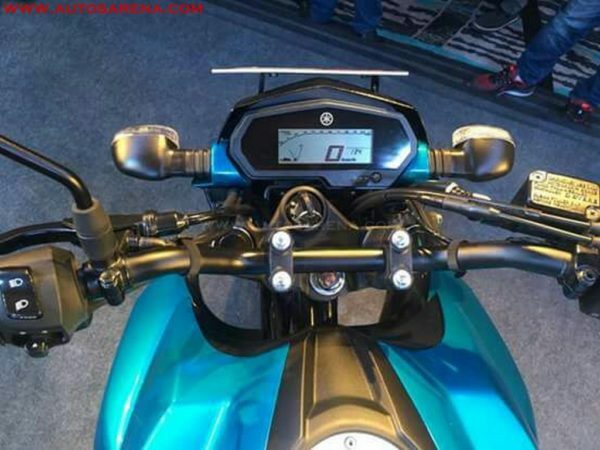 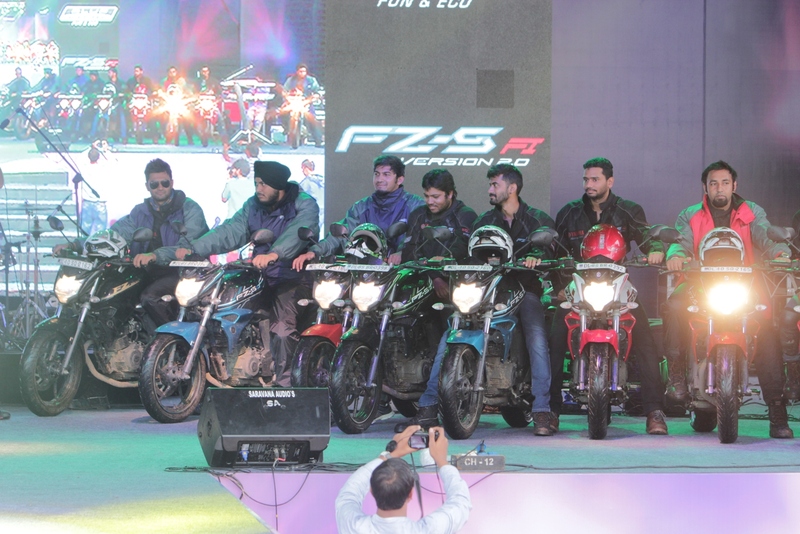 FZ25 features an all-digital LCD instrument cluster, LED headlight (First in the 250cc segment)and tail-light. 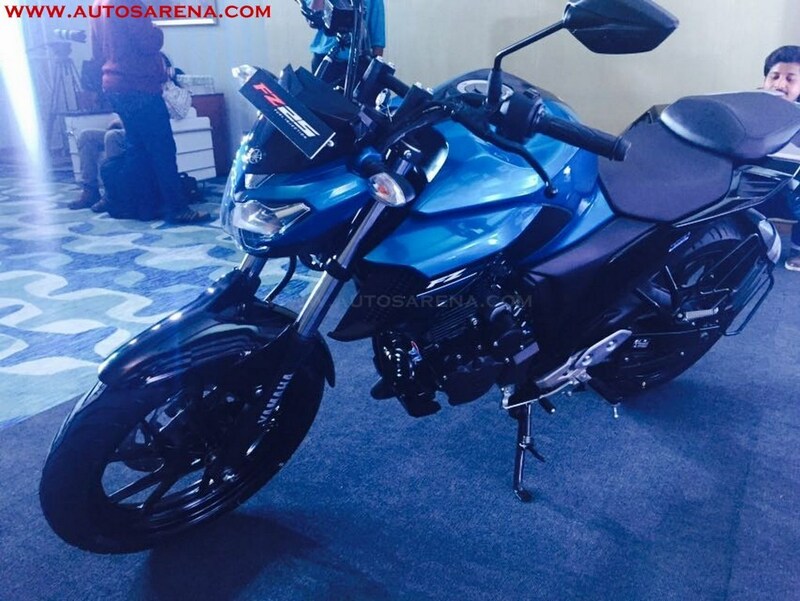 The bike does not feature ABS and the company also does not offer it as optional. 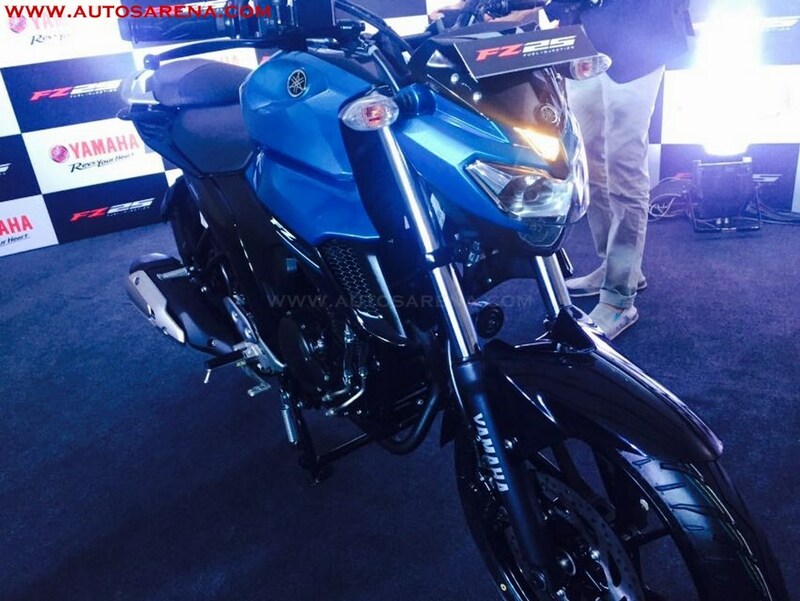 However the bike gets disc brakes at both ends – 282mm front disc and 220mm rear disc brake. 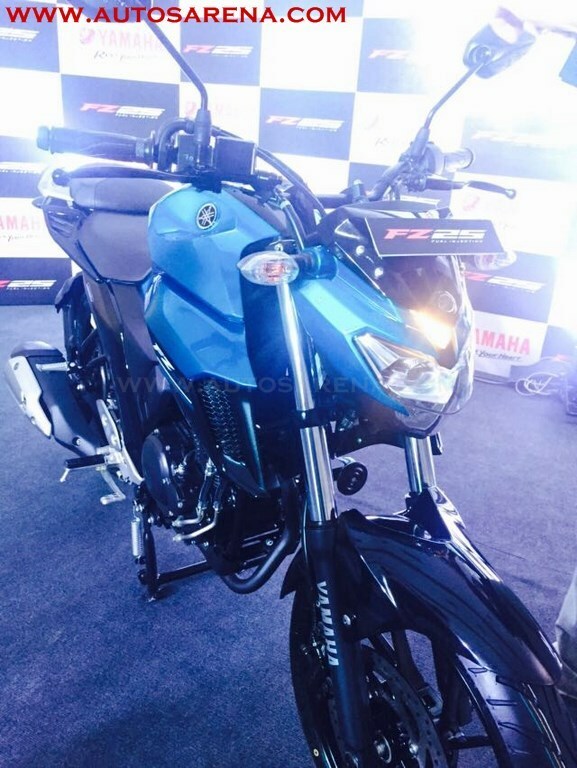 The alloy wheels with a spoke design is inspired from that of MT Series bikes. 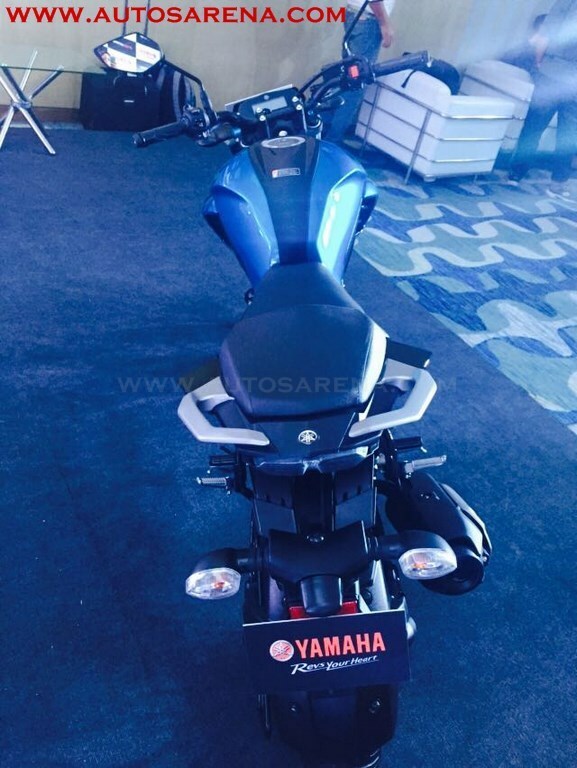 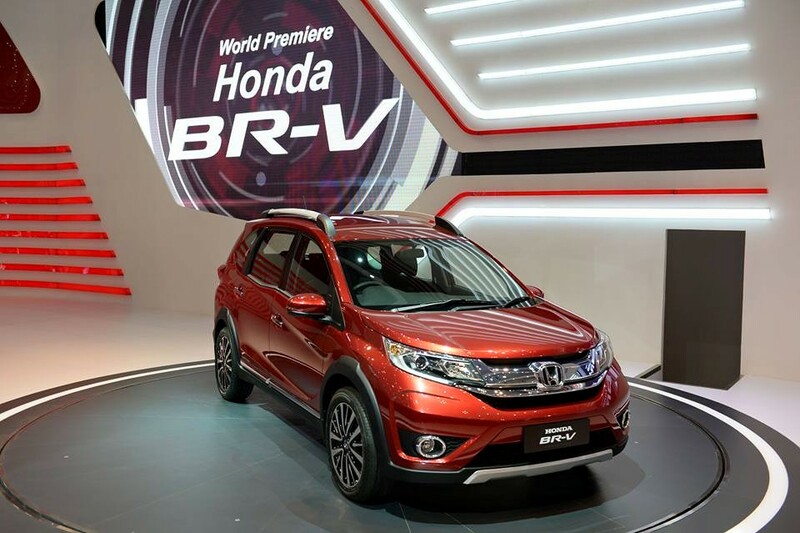 The Rear tire is designed with specially formulated compound and lightweight wheels. 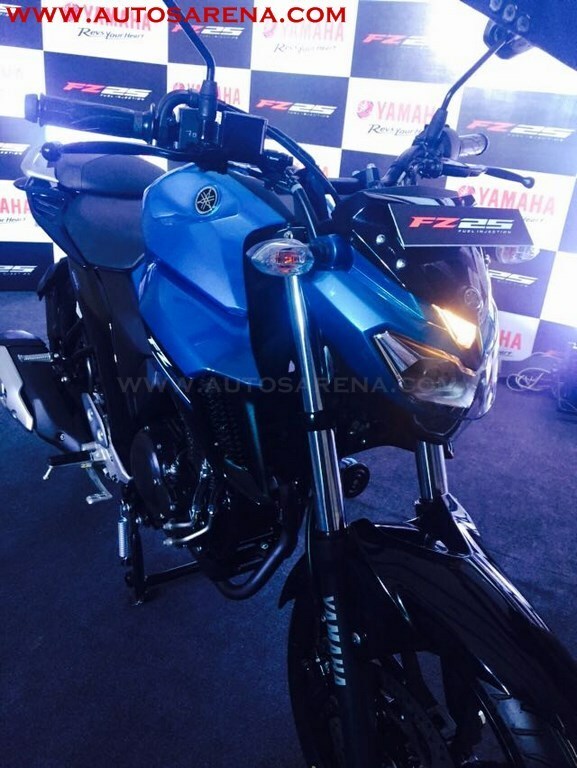 The suspension setup includes a telescopic fork at front and a monoshock at rear similar to the current FZ series. 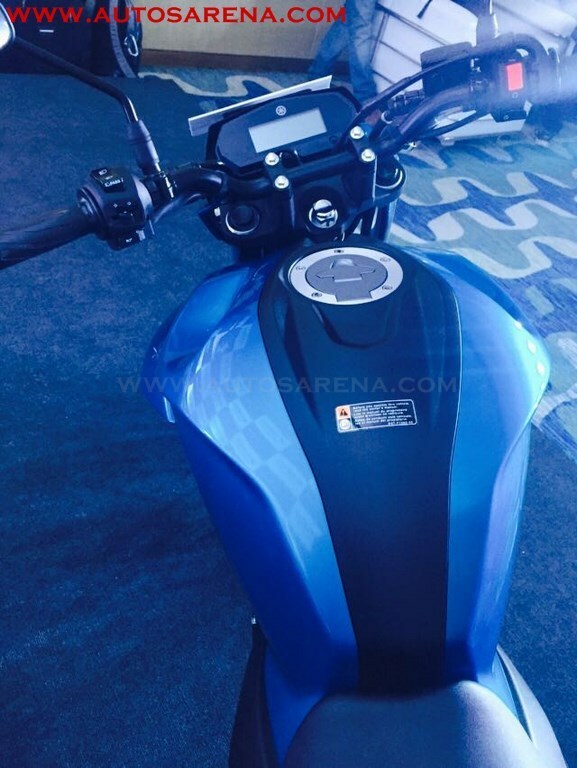 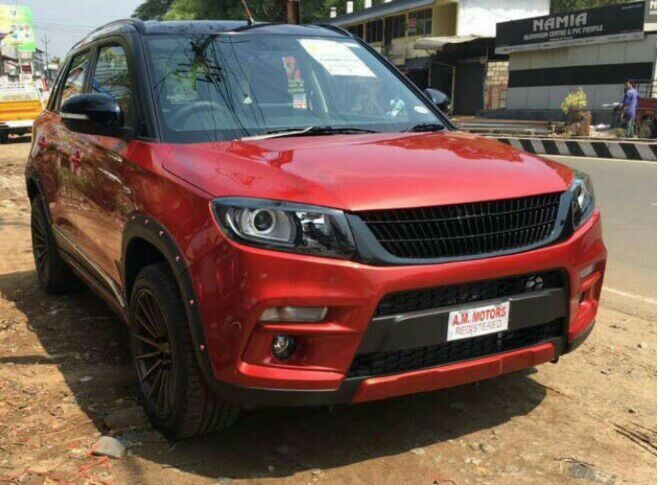 Colour options include – Knight Black, Ballistic Blue and Warrior White. 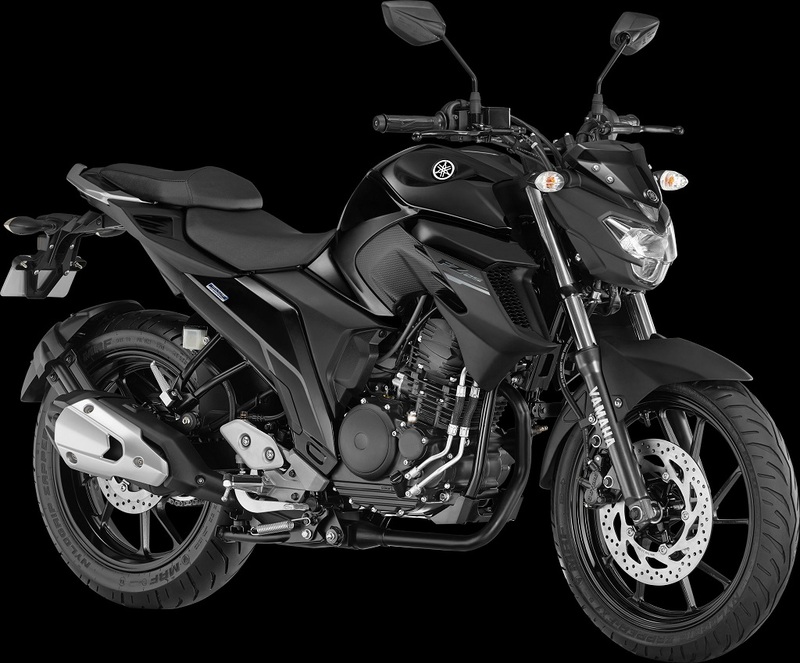 Deliveries of the new FZ25 will commence soon, while bookings have opened pan India The street naked FZ 250 is targeted for biking enthusiasts in the age group of 20 to early 30s.